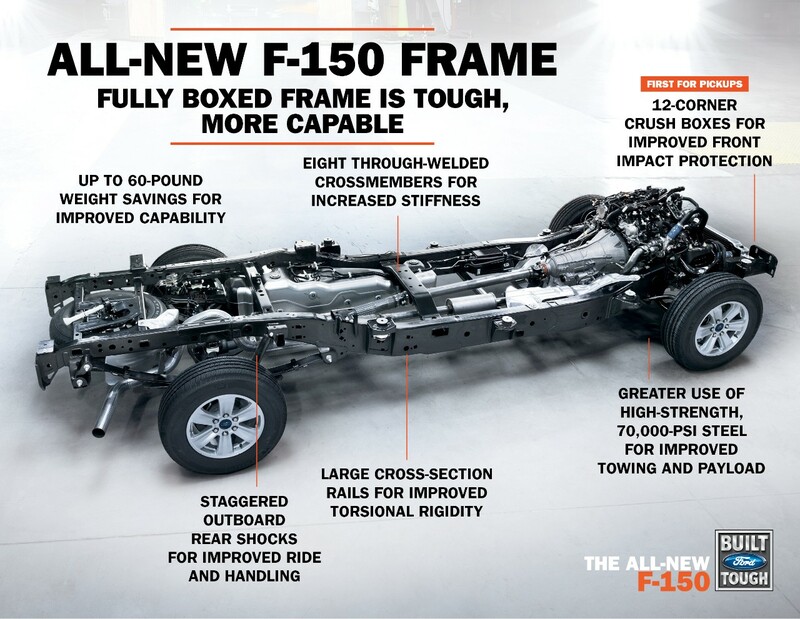 Customers might have to wait a little longer to get the 2015 aluminum Ford F-150s because of a lack of frames from Metalsa, Automotive News reported Friday. The problem has apparently been an issue since late March, perhaps longer, the newspaper said, citing unnamed workers and a UAW bargaining chairman. “Demand for our F-150 is sky high. Frames continue to hold both truck plants back from running overtime days on the weekend,” UAW Local 249’s Todd Hillyard wrote on Facebook on Friday, according to Automotive News. On April 1, the Kansas City-area plant representative posted that it and the Detroit-area plant “have had a few shifts canceled due to a frame supplier not being able to keep up,” but Ford hoped “to have the issue resolved after the Easter weekend,” according to the newspaper. Workers told Automotive News shift cuts and a dearth of frames have taken place for months, and Ford employees are at the Elizabethtown, Ky., Metalsa factory. The frame is 77 percent high-strength 483 MPa steel, an increase from only 23 percent in the 2014 model year, Ford said in early 2014. The structure weighs 60 pounds less than its predecessor. Interestingly, the Ford National Dealer Council chairman told the newspaper he hadn’t heard of delivery delays. Automotive News reported that F-Series prices have risen while General Motors and Chrysler are giving discounts to keep up. So while the frame gap might make repairers wait longer for the F-150 crash volume that’ll put that aluminum equipment and training to use, don’t worry. That kind of demand at dealerships will translate into demand for your shop. And if you’re procrastinating on the training and gear for the new truck, you might want to take advantage of the new production lag to get ready. 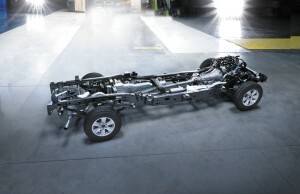 Check out the Auto Body Repair Network webinar below for some questions to help you decide if aluminum F-150 repair capacity is a good move for your body shop.